Simply gravel – but not just any! 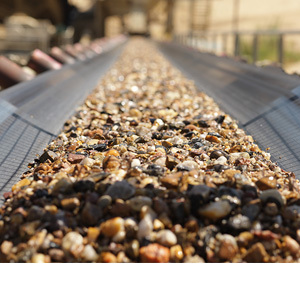 We produce quality gravel at two locations in Germany: Altenau in Brandenburg and Paschwitz in Sachsen. ... when we say that the stones quarried here are top quality. 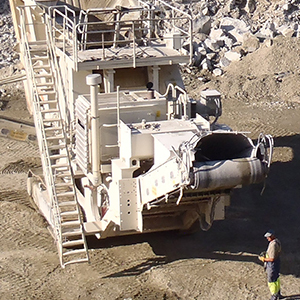 The quarries of Zahrádka and Mladotice in the Czech Republic and Wieśnica and Goczałków in Poland use cutting-edge technology and top-notch equipment. What links Ladce with Portland? 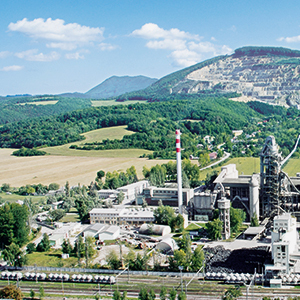 The answer is top-class Portland cement which is produced here at Ladce in Slovakia. 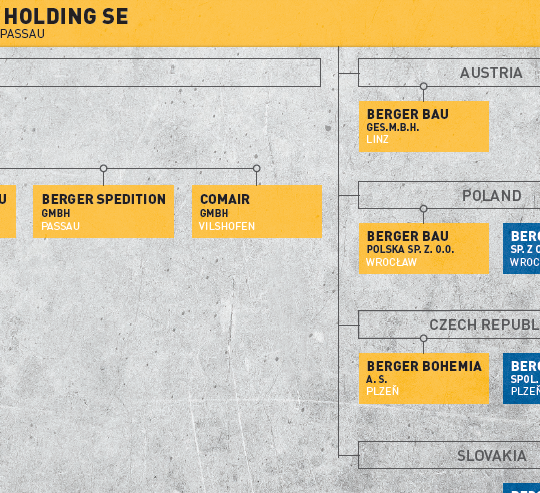 The Považská cementáreň Ladce cement works with which we have a close strategic partnership, boasts a broad range of raw materials.